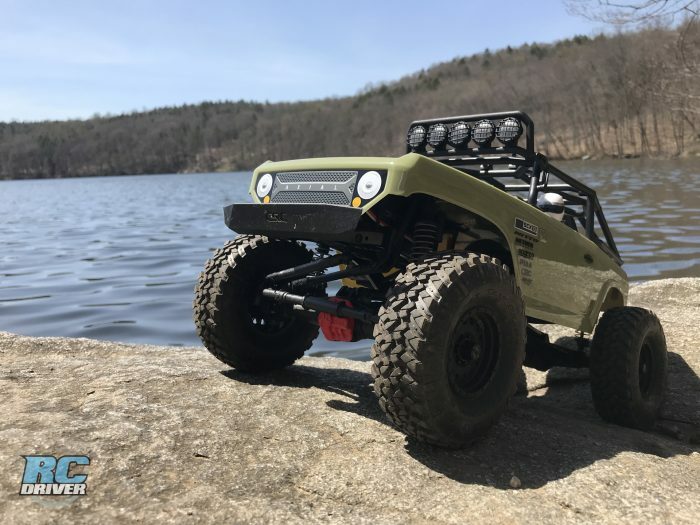 With the 2018 holidays coming up, RC cars often become the best gifts to give. 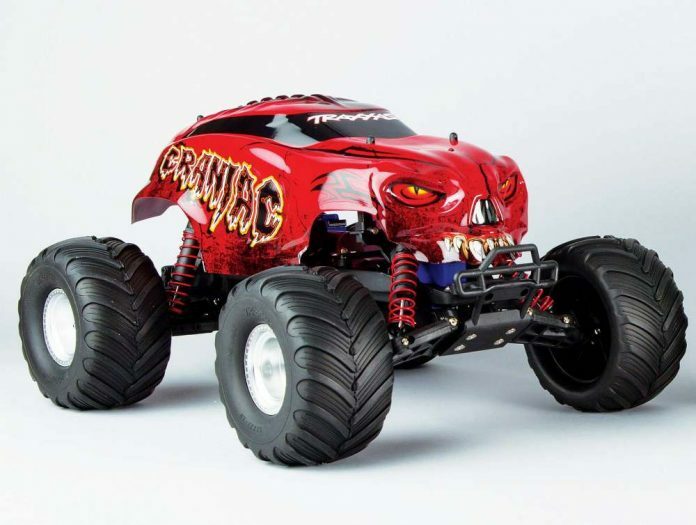 We received the new ECX RC Micro Roost buggy and Micro Rukus monster truck just in time to show you how cool they are for anyone interested in RC! 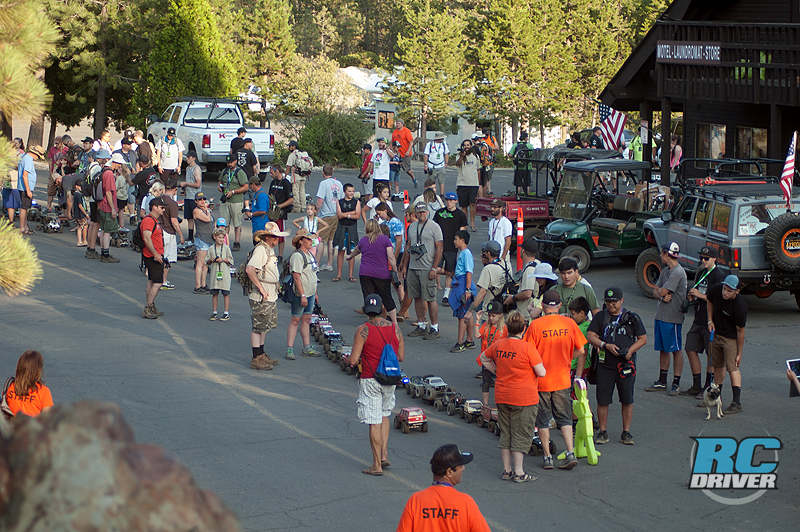 These RC’s are completely ready to run! They’re built, include electronics, they’re painted and even the battery and charger are included! What’s even better? These small scale indoor and outdoor capable RC machines are only $55 at the time of our review. 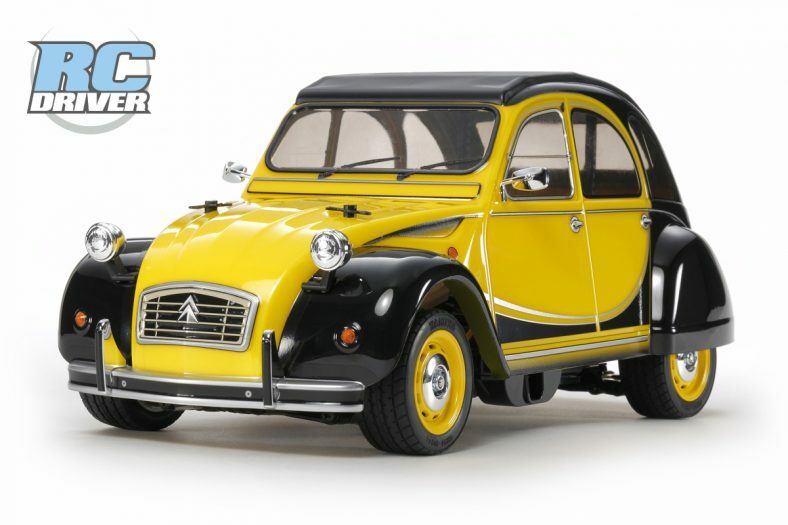 What to get that auto enthusiast the perfect gift? Want to get your kids something besides a video game? 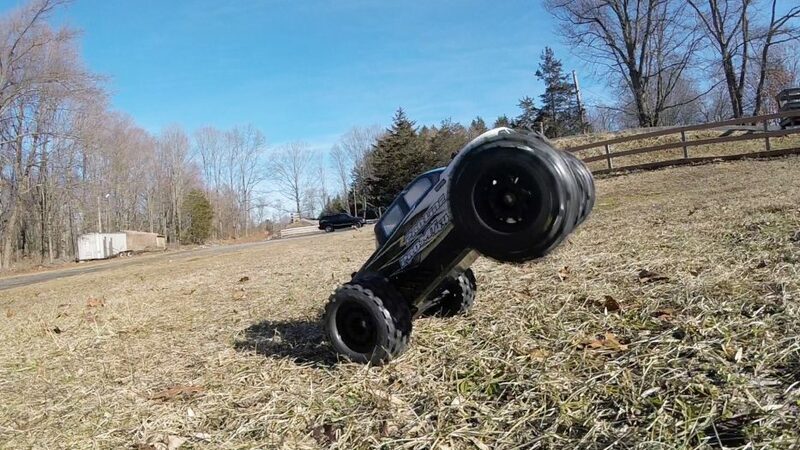 You need to take a serious look at these RC fun machines as Greg and his twin boys Jake and Logan have fun with them in their home.